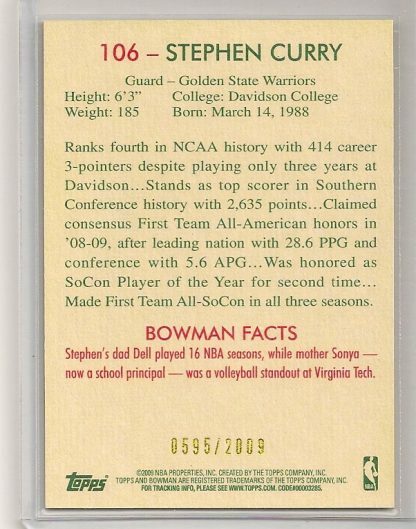 2009-10 Bowman '48 Bob Cousy Blue Insert Card Numbered To 1,948. 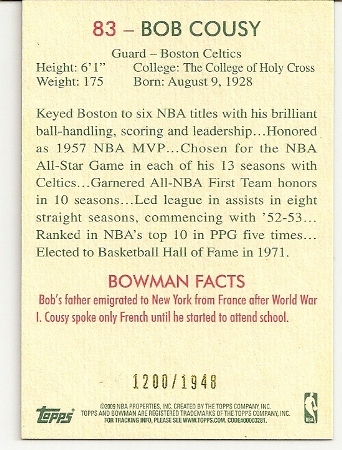 Bob Cousy 2009-10 Bowman ’48 Blue Insert /1948. 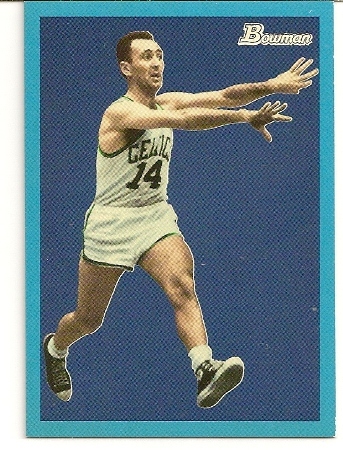 Here is a cool card of Boston Celtics legendary point guard Bob Cousy. 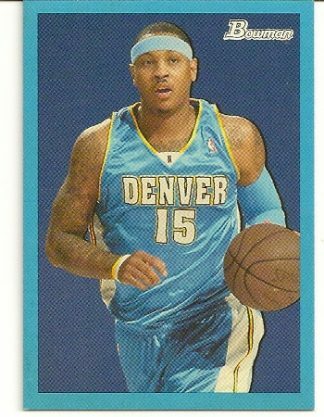 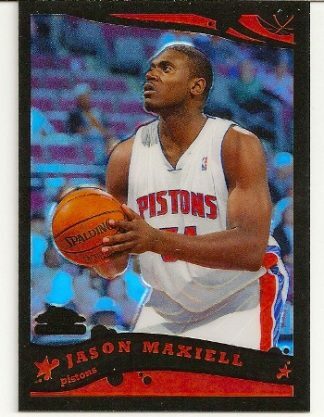 It is a 2009-10 Bowman ’48 Blue insert numbered to 1,948. 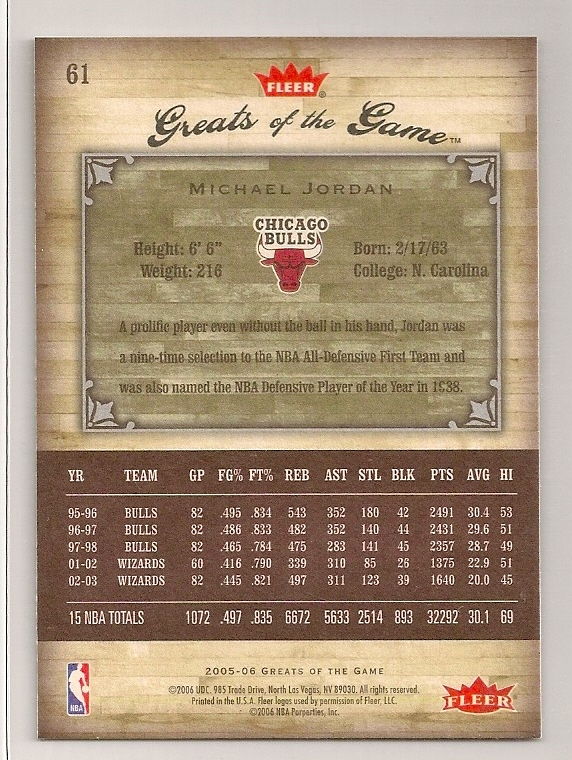 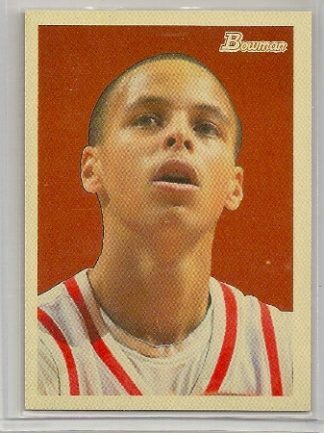 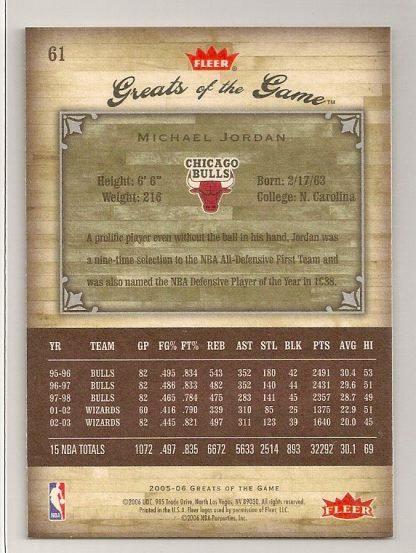 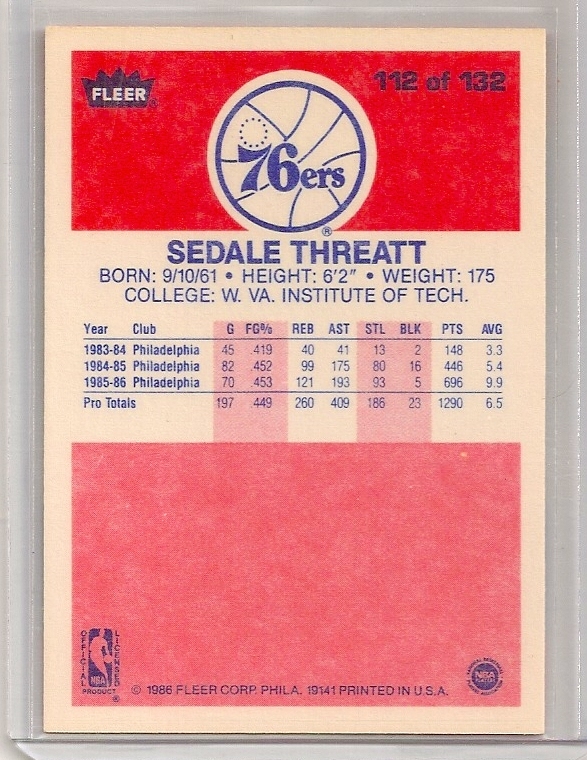 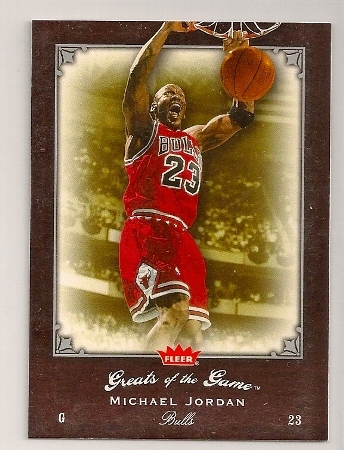 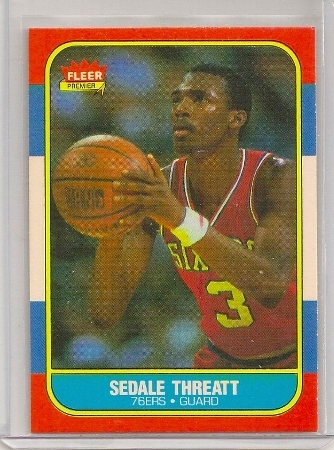 It is card #83 and has a serial number of 1200/1948.